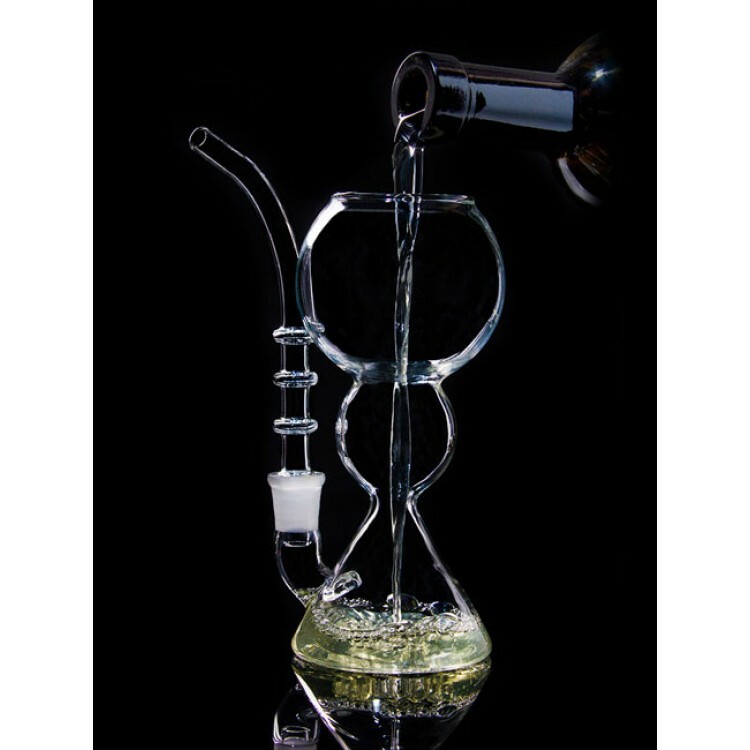 Sipping Absinthe with this pipe is a real experience and a symbol of the resurrection of the Green Fairy that has transcended into the modern times. > Filling volume 200 ml. / 6.8 fl.oz. une superbe production afin de partager le gout et la saveur de l'absinthe . 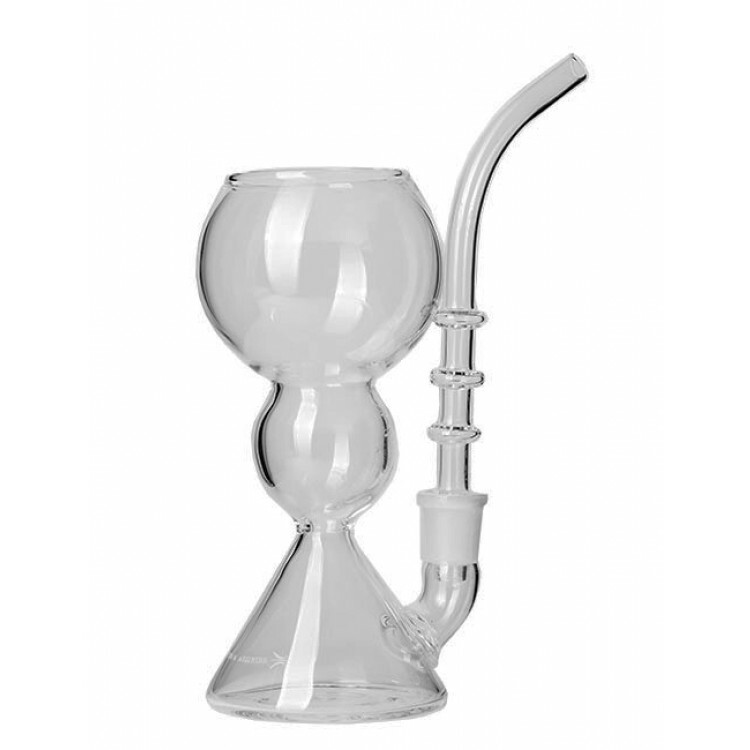 A great way to enjoy Absinthe. 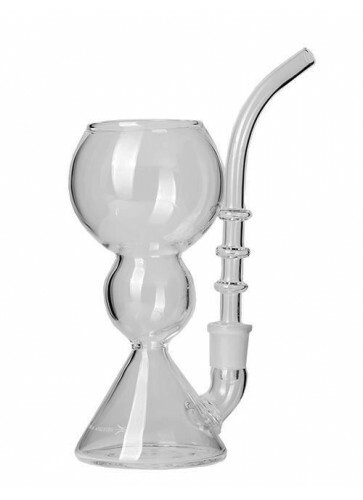 Reminds me of a bong for absinthe. A bit delicate to wash, but it makes the whole process a pleasurable ritual when taking in such fine spirits at the absinthe from Alandia. Really fun and easy way of drinking absinthe. Great quality, everything arrived in pristine condition. 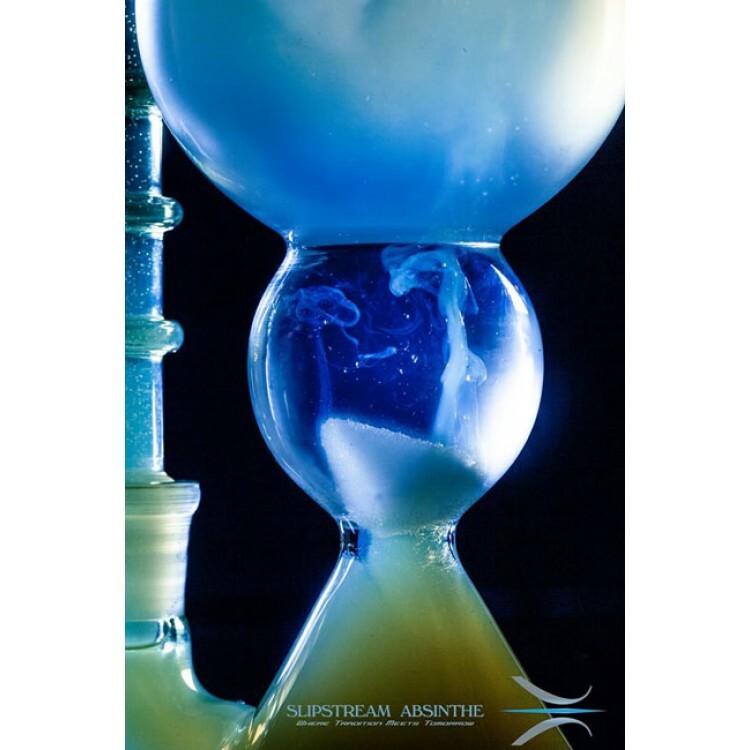 The Slipstream Absinthe Pipe is a versatile addition to my absinthania collection. I use it all the time because it is so easy to clean and very durable. 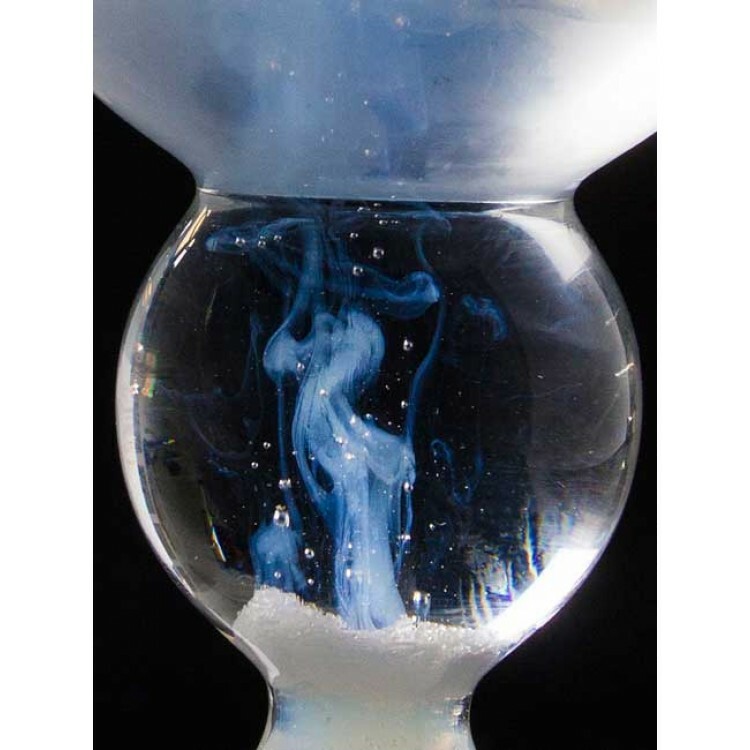 I especially like to travel with it because it is an all in one absinthe ritual glass! I love to drink absinthe and it takes too much time to prepare and I need so many accessories with a spoon, fountain and glass, then I need to wash it all! The pipe solves this problem for me. 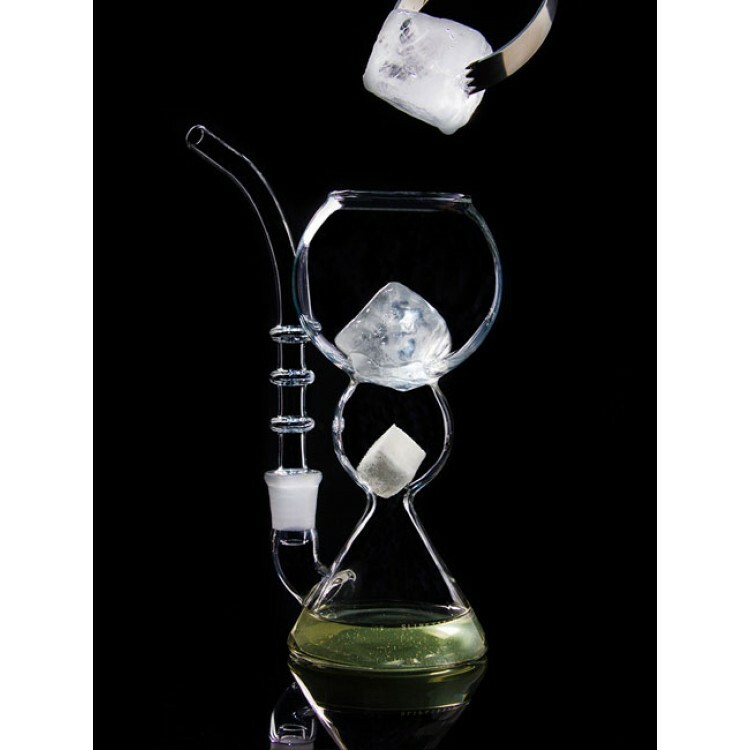 What is even more interesting is that this unique absinthe ritual has never been done before this unique louche methodology actually mixes absinthe better than a traditional absinthe drip. You can even customize the straw with different colors! 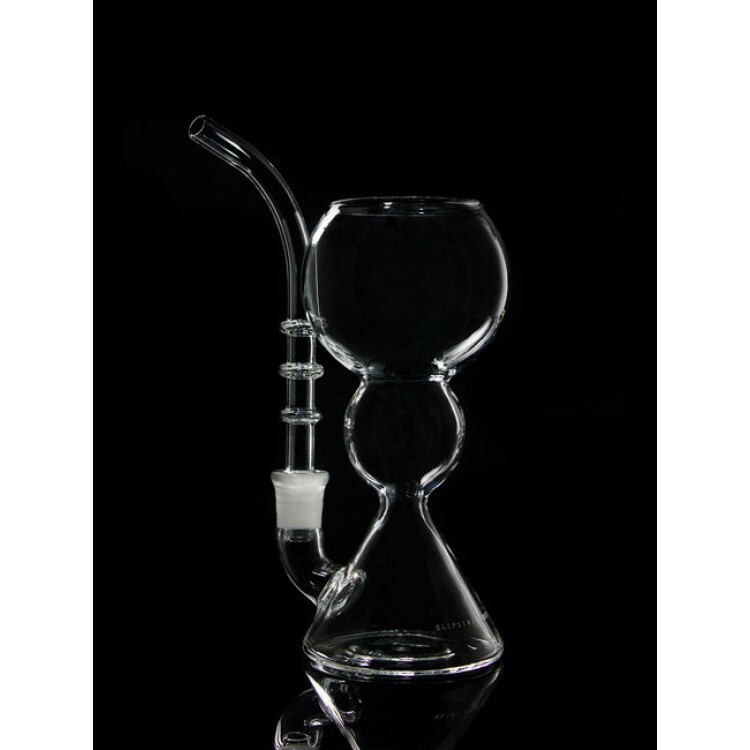 The Slipstream Pipe solve all of my needs as an absinthuer. I also position the straw in different ways based on my mood and style preference. 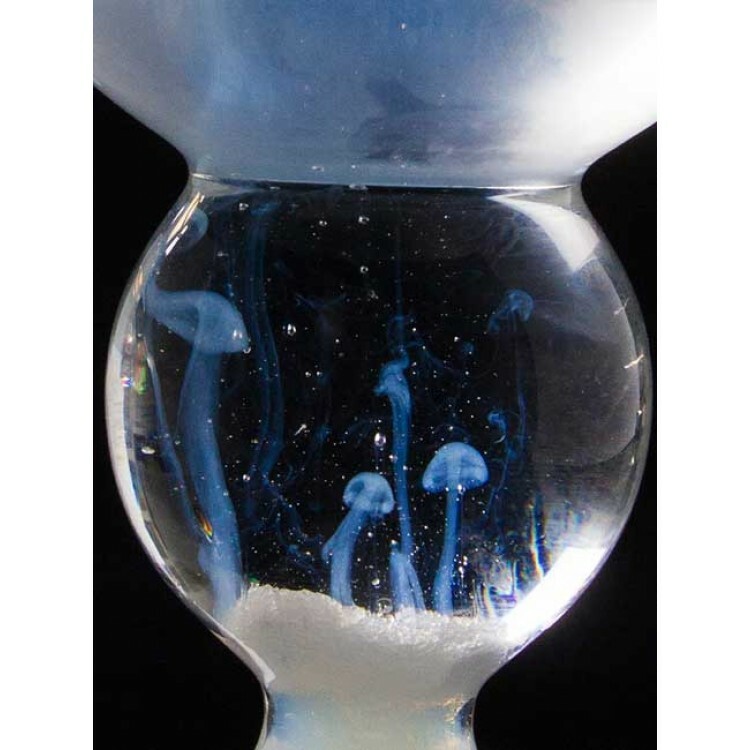 I love taking my Slipstream glass to bars that serve absinthe and watching everyone gather around to see the magic of the Green Fairy! It is so much fun! The first new innovation in absinthe in 100 years. I\'ve had a prototype of this for about 5 years and love it. Beautiful to watch in action and fun to use. Highly recommended!